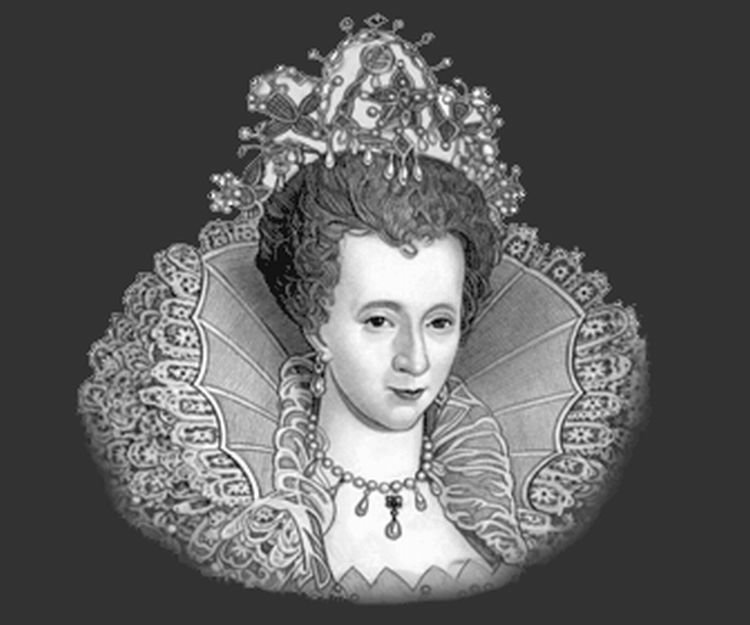 Queen Elizabeth I had many suitors over the course of her long reign. Some she seemingly considered in a serious light, though she remained alone throughout her life, as far as marriage is concerned. 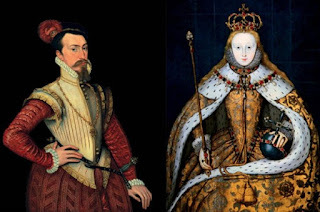 Over on elizabethan-era.org.uk, have a look at a list of the "Suitors of Queen Elizabeth I" here. 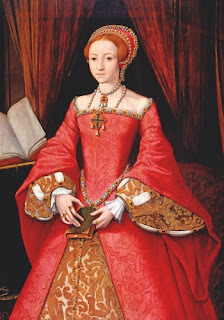 Also, on history.hanover.edu, Katherine E. Culbertson examines her as "Elizabeth I: The Most Elusive Bride in History" here. Finally on historyextra.com, check out an article on "Robert Dudley: Queen Elizabeth I's great love" here.